Programme Editor Andrew Cassidy takes on the half time quiz! Available from sellers around the ground at only £2. 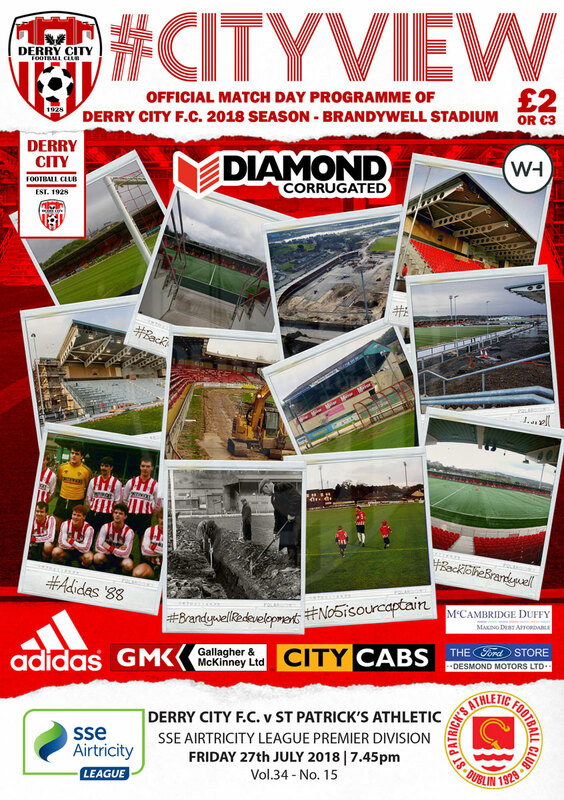 Cityview v Sligo – Available Now!